What Makes the That’s Biz Coupon System So Valuable for Restaurants? That’s Biz’s solutions can be tailored for restaurants of all sizes, from small independent locations to major franchise organizations. But this is only one aspect of what makes our coupon system so valuable. No longer do you have to rely on print coupons in the newspaper or mailers. Now you can start transitioning to online restaurant coupons using FansRave®, a local listing and marketing site built specifically for restaurants. Using FansRave® you can create and share smartphone-friendly coupons for up to hundreds of restaurant locations in minutes. • Mobile-friendly. In today’s ever-connected, mobile-driven world, figuring out ways to serve your customers through mobile platforms is a must. Our digital coupon system is specifically designed for mobile devices. Customers then redeem coupons at the restaurant on their smartphone. If they wish to do so, customers also have the opportunity to forward their coupon from their email to their phone in the form of a text message to make it easier to redeem later on. • Guaranteed single use. Restaurants are able to email coupon offers directly to customers, which are limited to a single use. All of the coupons have unique tracking codes, which are recorded after redemption by the staff. If the coupon has already been redeemed, it will tell the customer exactly when they used it. If the coupon expires, it will no longer be displayed. All of this prevents restaurants from having to worry about a customer attempting to use a coupon multiple times, or an employee engaging in coupon fraud. • More analytic tracking capabilities. Your restaurant will be able to track coupon redemptions and clicks by person, location and coupon. Facebook conversion tracking codes also develop a local audience for possible remarketing. 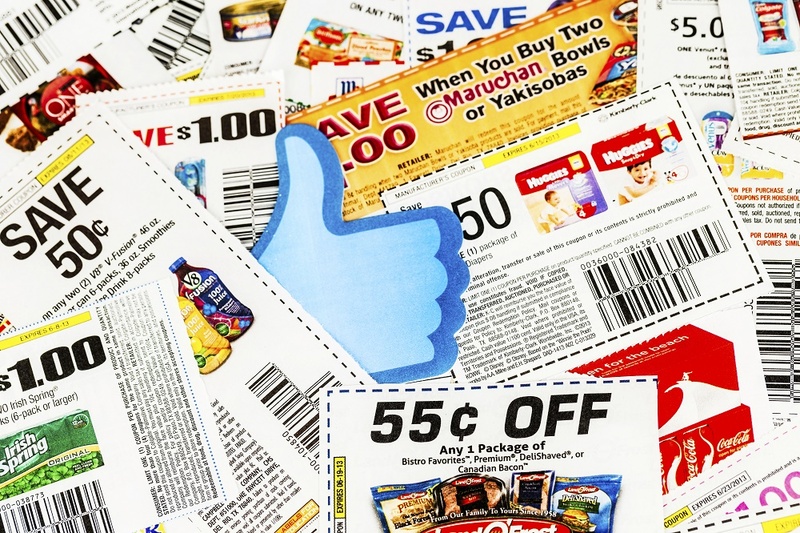 The tracking codes on the coupon inform Google Adwords and Facebook Ads when coupons have been redeemed because of a specific local advertisement. • Print coupons still an option. If customers choose to use print coupons, they can present them to the restaurant, and employees will be able to verify the coupon is still valid with an easy-to-use app. This comprehensive, easy-to-use digital coupon system has been designed specifically for the needs of restaurant owners. For more information about That’s Biz and its services, we encourage you to contact us today.